Fire Treated Lumber Supplier - Interior Supply Inc.
As an authorized distributor of Hoover Pyro-Guard® lumber and plywood, we are able to bring you the industry’s leading pressure-impregnated, fire-retardant treated wood (FRTW) products. These products are appropriate for a wide range of enclosed-structure applications as well as other interior applications. Pyro-Guard has a decades-long track record for safety, durability and effectiveness, a fact that has been proven in thousands of projects and numerous industry tests. 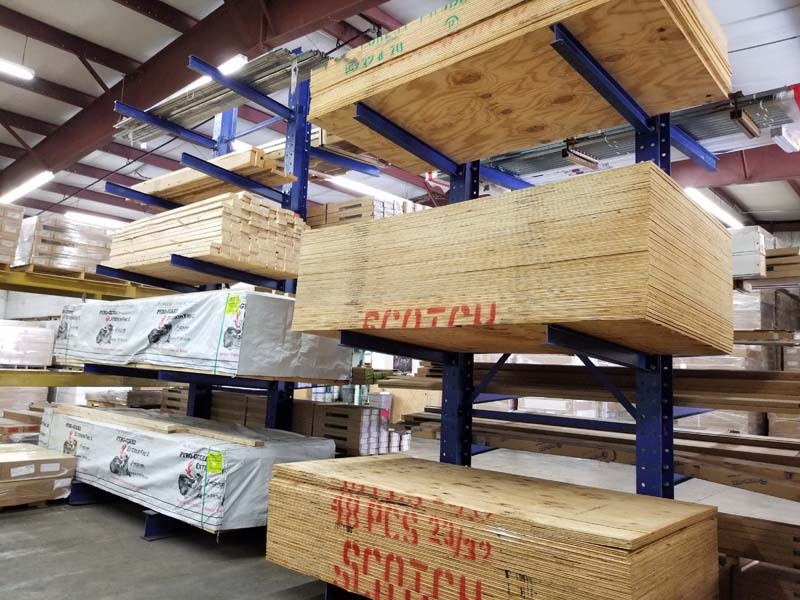 At Interior Supply, we are proud to offer Pyro-Guard’s pressure-impregnated, interior fire-retardant lumber and plywood for enclosed structural applications. Products from Hoover are tested for strength after prolonged exposure to elevated temperatures and moisture, making them suitable for roof systems and various other applications. 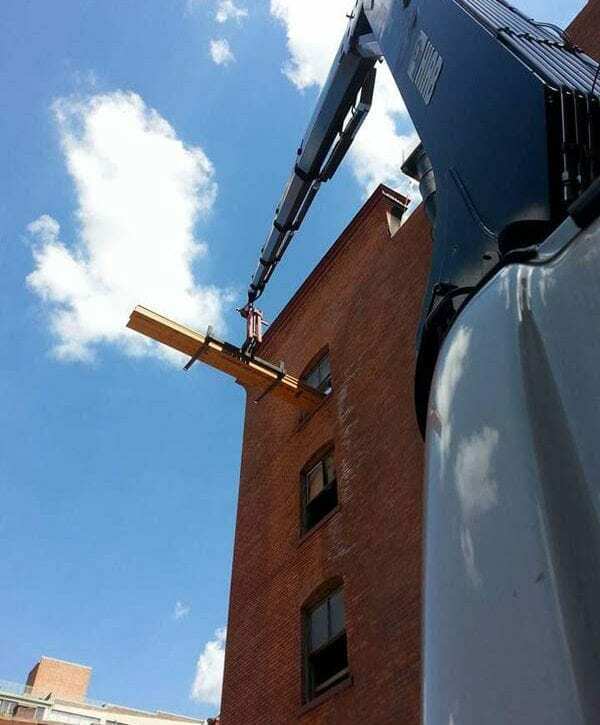 Plywood span ratings and lumber design value adjustments are based on strength testing after prolonged exposure to the high temperatures that roof applications experience on a regular basis. Pyro-Guard products are also used for ceiling and floor joists and many other applications. When it comes to fire safety, Pyro-Guard clearly stands out for its ability to provide permanent protection. Unlike coatings, which only provide superficial protection, it is pressure impregnated into the wood. When Pyro-Guard is exposed to fire, non-combustible gas and water vapor are produced to form a layer of protective char, which hinders combustion.